So you have decided to move to Las Vegas. Maybe you have chosen to retire here, or perhaps you just wanted to become infused with the continuous excitement of the Vegas Strip. Alternately, perchance the time has come for you to downsize or even upgrade to a new home either in the area or in a new location. Whatever your reasons may be, your next step is to find a home. With Las Vegas being the largest city in Nevada, Las Vegas real estate communities are wide and varied, boasting something for everyone and in every price range. 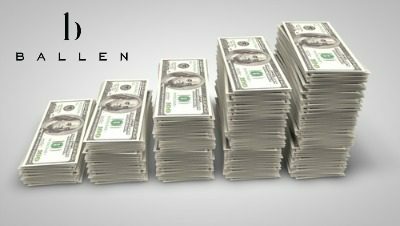 Will it “Break the Bank”? There are several costs associated with either buying or selling a home in Las Vegas and certain times by which these costs must be paid. Sellers in Las Vegas can reasonably and typically expect to pay commission fees, such as to their real estate agent, agreed upon repairs, 50% of the escrow fee, home warranties, any administration fees associated with the real estate broker, the real estate transfer tax and title policy fees. When you are buying Las Vegas real estate, either a proof of funds available or a pre-approved mortgage is required before you put on offer in. Earnest Deposit Money must be provided along with the purchase offer contract. You can expect to receive your HUD statement of settlement approximately three days before the property closes. Carefully review this document to ensure that all charges and fees are correct. You must understand this form correctly, so if you have any questions, ask your real estate agent. At this time, the mortgage lender will wire required funds to the escrow company. The remaining funds that are needed to complete the closed must be sent by the buyer by wire transfer only. If a cashier’s check is provided instead of a wire transfer, you can guarantee a delay in the closing of anywhere between 5 and 10 days since the escrow company will not consider these funds to be “good” until they have actually received the money. hese costs encompass such items as title insurance and service fee, government recording charges, credit checking fee, loan origination fee and an appraisal fee. Home inspection fees are usually included with the mortgage appraisal. 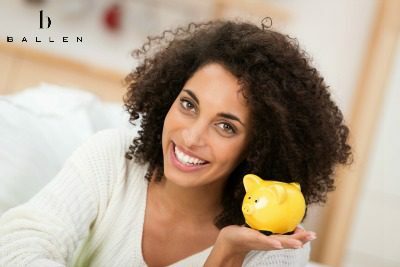 You will receive a GFE, (Good Faith Estimate ) from your lender so the costs that you can expect to pay are not a surprise. These costs run on average, between 2-5% of the purchase price. Once you and your Las Vegas real estate agent have found the ideal property, make sure one of the first questions that you ask is what the expected amount of property taxes are. Your perfect Mexican- style casa may just lose its appeal if your expected property tax bill will be close to $10,000 per year. When ownership of real estate is reassigned or a home is sold in the state of Nevada, the value of the property is subject to tax. This amount can be paid by either the seller, the buyer or split between the two. The rate of this transfer tax is county specific and is based on county population. In order to correctly calculate both transfer tax and property tax, the real estate must have a current property value. Each individual county has its own assessor’s office and they take a “for purpose of taxation” view towards valuation of real estate. Las Vegas is part of Clark County, which also includes Boulder City, North Las Vegas, and Henderson and is located in Southern Nevada. Since your property taxes are based on the assessed value of your property, make sure that it is up to date and correct. Every property owner will receive by mail, a Property Value Notice, every December. In July, your actual tax bill will be sent out. If you feel that it may have been incorrectly assessed, contact the Clark County Assessor’s office for their assistance. Tax rates are determined by the School District, the state of Nevada, the County Commissioners and the City Council. Final approval is required and it is the sole responsibility of the Nevada Tax Commission. Most home buyers and even home or property sellers do not have a real understanding of property taxes. They receive their bill in the mail and simply pay it without putting much thought into it. In Nevada, property taxes are collected not at the state level, but at the county level. Calculation of property tax is then further divided into districts. Clark County is comprised of 108 separate districts for the purpose of taxation. Las Vegas city proper is in district # 200. Tax rates for the various districts are budget based and include such considerations as monies required for the upkeep of roads, fire and police protection, schools, assistance to indigenous persons and the improvement and maintenance of facilities. So basically, the more services that are provided to a certain area, the higher the tax rate will be for that district. 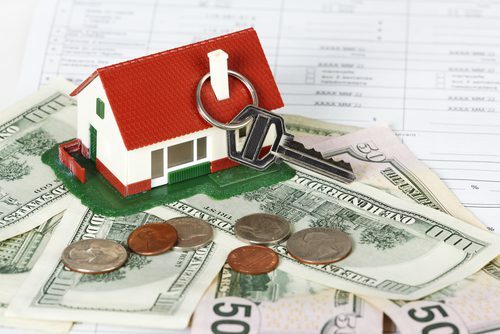 If you would like to find out more about calculating property tax or just property tax in general, you can either speak with your real estate agent or contact the Clark County Assessor’s Office. Las Vegas has one of the lowest property tax rate burdens in the entire country as compared to a city such as Bridgeport, CN, which has one of the highest. As long as you know the assessed value of your home, you can calculate your proposed property taxes yourself and it really isn’t as hard as it looks. The formula is straightforward and only requires a calculator. Once you have an understanding of your property tax rates, you will be able to more effectively plan your payments in your budgeting strategy. The following example of calculating property taxes has been done using district # 200 rates ( Las Vegas )and is assuming a property value of $ 250,000. Also, keep in mind that this calculation does not take into account any property tax exemptions that your home may be qualified to receive. $250,000 x .35 = $87,500 (your assessed value). If you plan to purchase a new home with a new loan, your lending institution will set up an “impound account” and it will hold any tax money that is withheld from your monthly payment, to pay your property taxes and often will do the same with your homeowner’s insurance premiums too. Full Payment of Entire Balance: If this option is chosen, the entire bill must be paid no later than the 3rd Monday in August (there is 20 day grace period given). Two Equal Payments: The first installment of the payment is due on or before the 3rd Monday in August. The second and final, installment payment would be due on or before the 1st Monday in January. Installments with Four Payments: The initial installment payment would be due on or before the 3rd Monday in August. The second installment payment would be due on or before the 1st Monday in October. The third installment payment would be due on or before the 1st Monday in January. Finally, the fourth and final installment payment would be due on or before the 1st Monday of March. The state government of Nevada has made provisions for property tax exemptions that you may qualify for in certain cases. These include blind persons, surviving spouses, disables veterans and veterans amongst others. There is also the Senior Citizen’s Property Tax Rebate and Rental Assistance Program which is administered by the state of Nevada. Generally, seniors over the age of 62, and with a lower income threshold, may find this worth looking into. 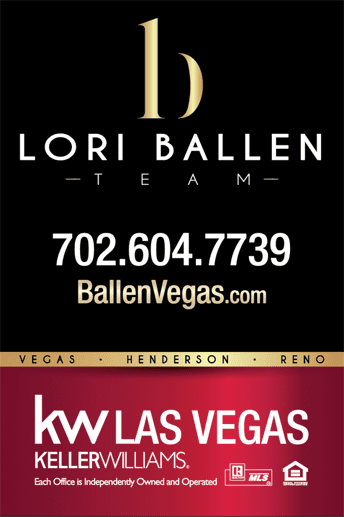 Ranked nationally in the top .01% for production, Lori Ballen Team is an award-winning Real Estate Team located in Las Vegas. They get their client’s homes SOLD and they have an astounding rate for getting the asking price at 103.8%. There are several costs associated with either buying or selling a home in Las Vegas and certain times by which these costs must be paid. Sellers in Las Vegas can reasonably and typically expect to pay commission fees, such as to their real estate agent, agreed upon repairs, 50% of the escrow fee, home warranties, any administration fees associated with the real estate broker, the real estate transfer tax and title policy fees.